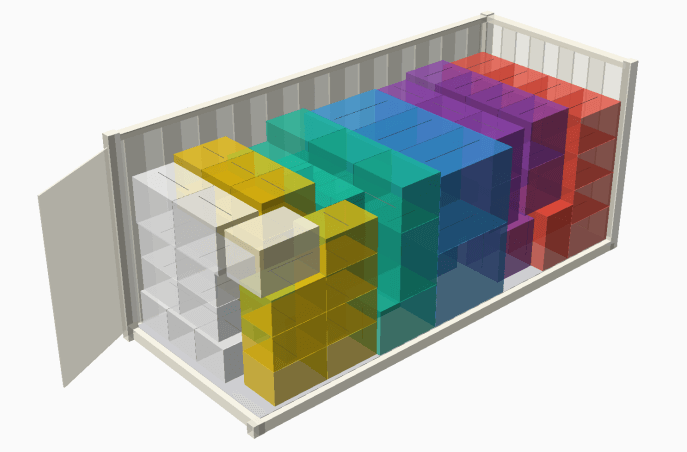 StackAssist optimizes the loading of your boxes, pallets and containers. You can now try StackAssist 30 days for free. Together with you we bring control over packing, loading and shipping in your supply chain. In this way it does not remain a value drain and you can focus on your core business.